Business owners looking to sell their business are encouraged, to first, consider undertaking a due diligence review. Every aspect, from financial to legal, must be thoroughly checked by an expert to avoid any unexpected pit-falls during the sale process. From our experience, in any sale or investment process there are almost always issues that arise that will not only impact consideration but can sometimes even jeopardise the transaction completely. A preliminary due diligence review allows for these issues to be identified and resolved, making the process more manageable, efficient and cost-effective. 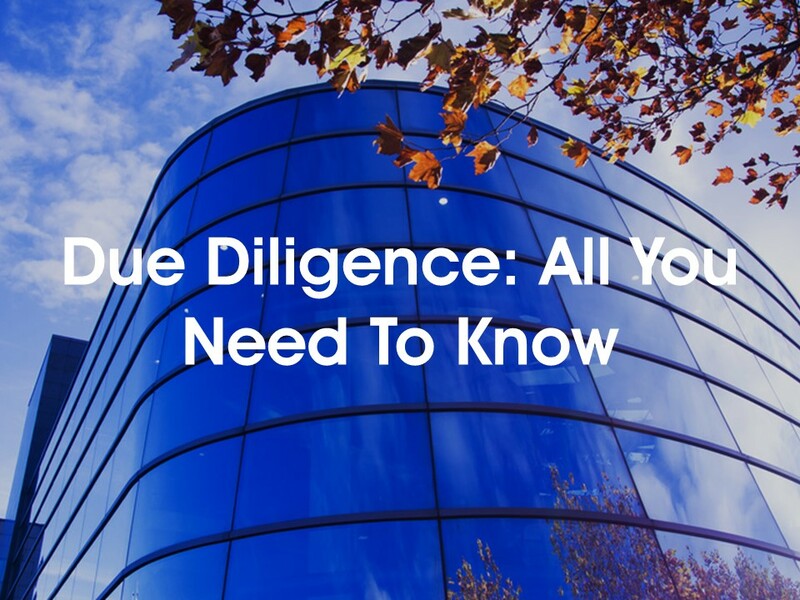 At HURST, we have a strong financial due diligence team who, along with our Head of Corporate Finance, Nigel Barratt, will take you through the importance of the due diligence process and why it is essential when buying, selling or investing. If you are thinking about your business exit and you have not yet started preparing, feel free to get in touch with our specialist team who can advise on the next steps of this. Interested in attending this event? Click here to register or email Sinead.Ogrady@hurst.co.uk if you would be interested in attending the full series of workshops in 2018.